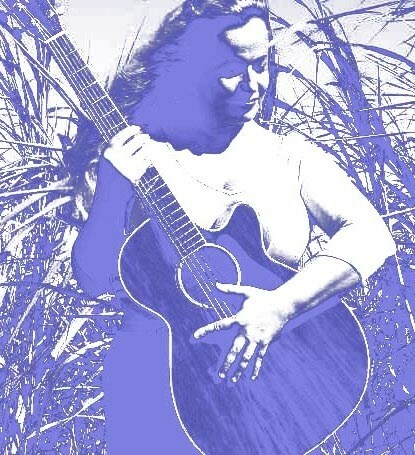 Victoria Holman is a virtuoso guitarist from Maui. Her music reflects her love for the people and natural beauty of Hawaii. 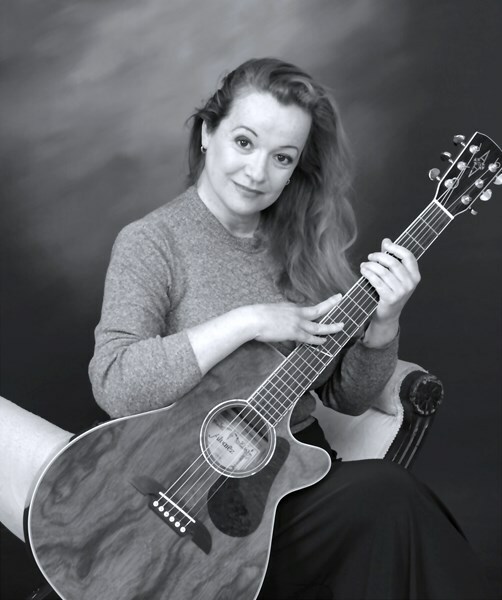 She is a consummate professional playing mostly Hawaiian Slack key and finger style guitar. This unique method of playing in open tunings gives a wonderful harmonic quality and a pleasing ambience of relaxation to any gathering. Victoria has played at all the major resorts including The Four Seasons, Andaz and The Ritz Carlton Kapalua as well as numerous weddings and private events. Her melodious playing is never overwhelming but perfectly suited to cocktail parties, wedding rehearsal dinners and any gathering where there is good food, wine and conversation. Victoria lives on Maui and welcomes requests to play at your special event. Aloha Nui Loa from Maui! Please note Victoria Holman Solo Guitarist will also travel to Pukalani, Haiku, Paia, Puunene, Kula, Kahului, Wailuku, Kihei, Hana, Lahaina, Lanai City, Kaunakakai, Kalaupapa.